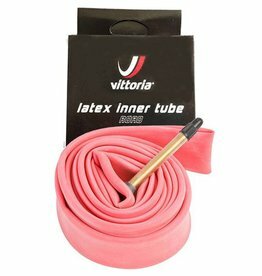 Built for endurance and performance on the road, the Vittoria road inner tube is crafted from latex for a durable lightweight construction. 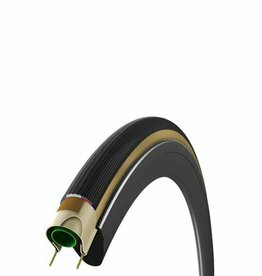 The racing inner tube is available in 25-28mm and has a valve length of 51mm. 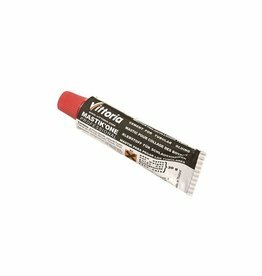 – L.R.